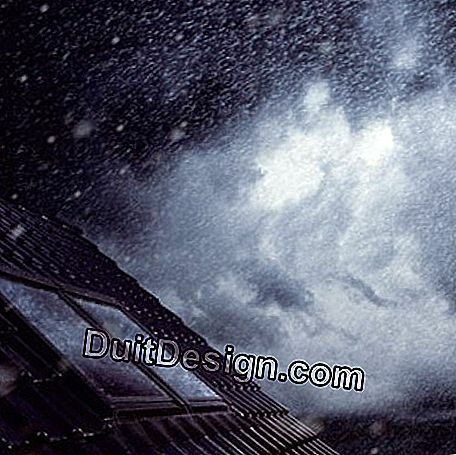 For the roof windows, the search for comfort passes through a maximum acoustic insulation to road noise and air but also to those that can produce the vagaries of the sky and the most common: rain. The impact noise of the rain on the windows of roof windows is regularly cited by a third of customers who own it as a major nuisance. VELUX has therefore worked to develop a new technology to reduce this nuisance and has worked together with CSTB to develop a test method that can reliably measure the intensity of rain impact noise at windows. roof. The validation of these tests at European level led to the creation of a new European acoustic standard. ABP technology (anti-noise of rain) is based on the development of a new double-glazing unit with an outer layer of reinforced thickness (laminated glass) and an innovative principle of soundproofing the other components of the window to break the vibratory effects of rain. Anti-Noise Rain Technology is a registered patent. In parallel, the company VELUX has approached European laboratories including the CSTB (Center Scientific and Technical Building) to highlight the need to create an official reference system for measuring the acoustic performance of roof windows to noise impact of the rain. A new European standard has come out: NF EN ISO 140-18 relating to the noise generated by the impact of rain on the elements of the roof. This standard obviously validates the performance of the VELUX All-Comfort roof window with its ABP technology. In the vast majority of single-family homes, the parents' room or even the children's room are in the eaves. The window All Comfort allows them to spend serene nights even when outside, the elements spread in rain, wind or hail and pound the roofs. In addition to its exceptional acoustic performance, the Tout Confort roof window combines a reinforced thermal insulation in winter (Uw = 1.7-1.9 Wm2.K coef) which allows 35% energy saving, integrated effective solar protection glazing (Sw = 0.23) which stops 77% of the heat, acoustic insulation reinforced to the surrounding noise (35 dB (A) façade classification which divides the noise by 2. 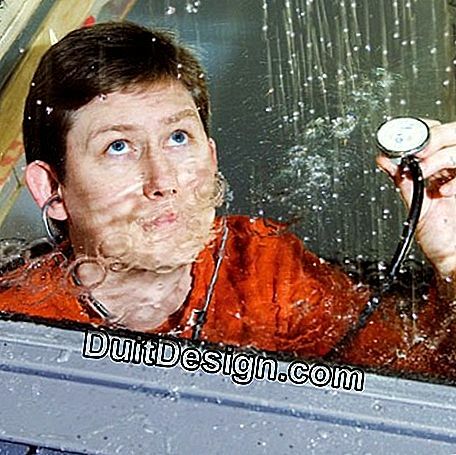 Maximum safety is ensured by the laminated glazing and ease of maintenance comes from the special "Clair & Net" treatment that the exterior glazing has benefited from, so you can sleep... on both your ears. 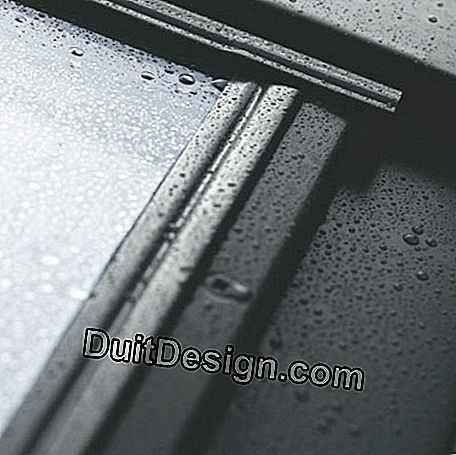 Certified CST Bat and validated according to NF EN ISO 140-18 standard (noise of rain impact), the roof window Tout Confort is available in all finishes and in all opening models (rotation, projection, version motorized INTEGRA). It is compatible with all VELUX solutions (sealing joints, blinds, shutters, solar collectors...) and can be installed exactly the same (same dimensions) of a classic window of the brand. In addition, the window All Comfort has a 20-year warranty on glazing and 10 years on windows (parts, labor and travel included). Finally the window All Comfort opens to tax credit (15% for a dwelling of more than 2 years or 40% for a home completed before 01/01/1977 and acquired for less than 2 years). In any case, it is necessary to consult the precise modalities with the official organisms. Specialist in the entry of light through the roof, the VELUX brand markets a wide variety of roof windows, solutions for flat roofs, natural light pipes and their equipment. How to improve the acoustic insulation of a French window? What is the cause of a slam on the top floor of a building? How to improve the acoustic insulation of a solid parquet? What to do with a sound of rain on pergola cover?